In today's edition, some Mar-a-Lago members aren't so sure about the administration's lack of visitor records, the GAO will review the mystery of the FCC's jammed online comment system, Iowa is mapping all of its bridges, we pay our respects to a murdered Maltese journalist, and more. The Secret Service claims it's not tracking Mar-a-Lago visitors, but some club members question that claim. Last month, the Trump administration said it could not comply with a court order for Mar-a-Lago visitor logs, claiming that the Secret Service kept no such logs. However, as Leora Smith and Derek Kravitz report, "seven Mar-a-Lago members and their guests told ProPublica that uniformed officers, who appear to be Secret Service, stand at the doors of the resort on weekends when the president is there, and hold lists of people approved for access." (ProPublica) Our take? If there is any record of individuals who have access to the President at Mar-a-Lago, or elsewhere, the American people have a right to that information. How the drug industry protected itself from the DEA as the opioid epidemic spread. Scott Higham and Lenny Bernstein dig into the "multifaceted campaign by the drug industry to weaken aggressive DEA enforcement efforts against drug distribution companies that were supplying corrupt doctors and pharmacists who peddled narcotics to the black market. The industry worked behind the scenes with lobbyists and key members of Congress, pouring more than a million dollars into their election campaigns." (Washington Post) It's worth pointing out that the DEA and Justice Department denied or delayed more than a dozen FOIA requests from the Washington Post and 60 Minutes during the investigation. The Iowa Bridge Conditions story map. Slain journalist Daphne Caruana Galizia, via her website. Investigative journalist killed by car bomb in Malta. 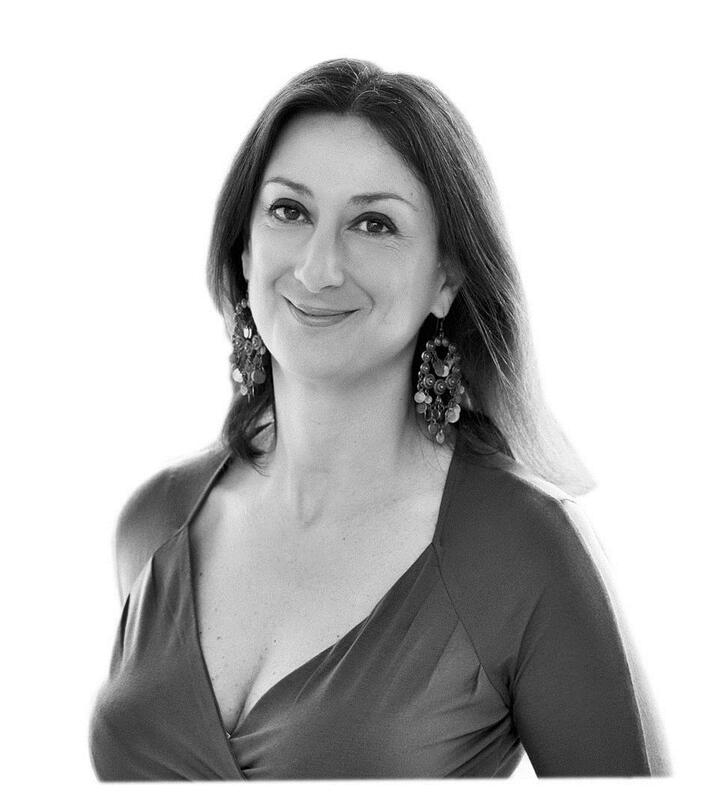 Journalist Daphne Caruana Galizia "was reportedly killed in a car bombing near her home. Local media reports indicated that in recent days she had filed a police report complaining of death threats." Galizia was known for her reporting on the Panama Papers and corruption in Malta. (Center for Public Integrity) We condemn violence against journalists. Daphne Galizia revealed corruption to the public. Her work will be missed.